"In the West, Fly the Best", was the slogan in the years that Western flew the DC-3. 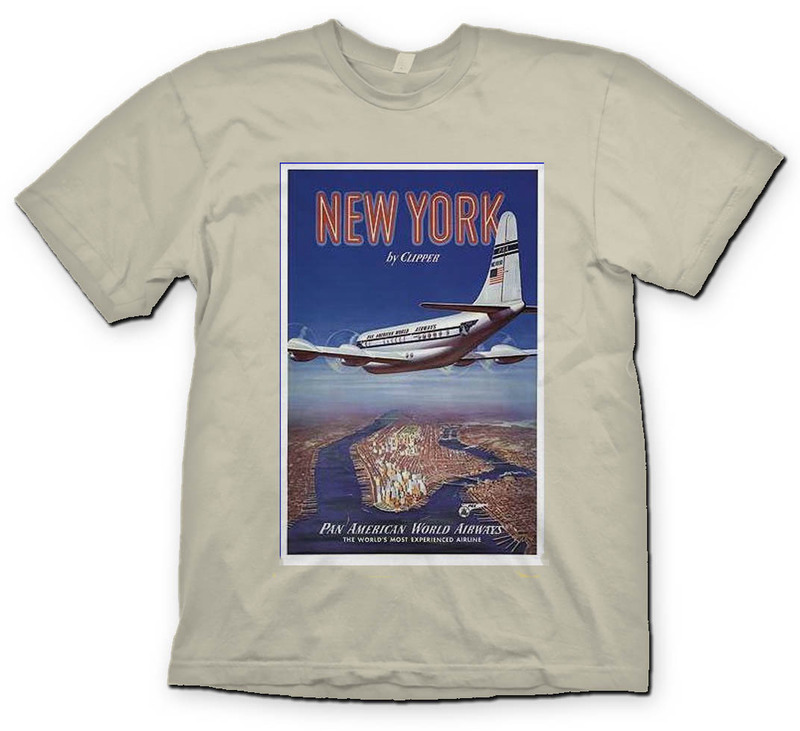 Here we have a graphic illustration of the DC-3 on the front of a bright athletic yellow shirt. A good value for this shirt. A lot of vibrant color here! Discontinued, limited sizes only.